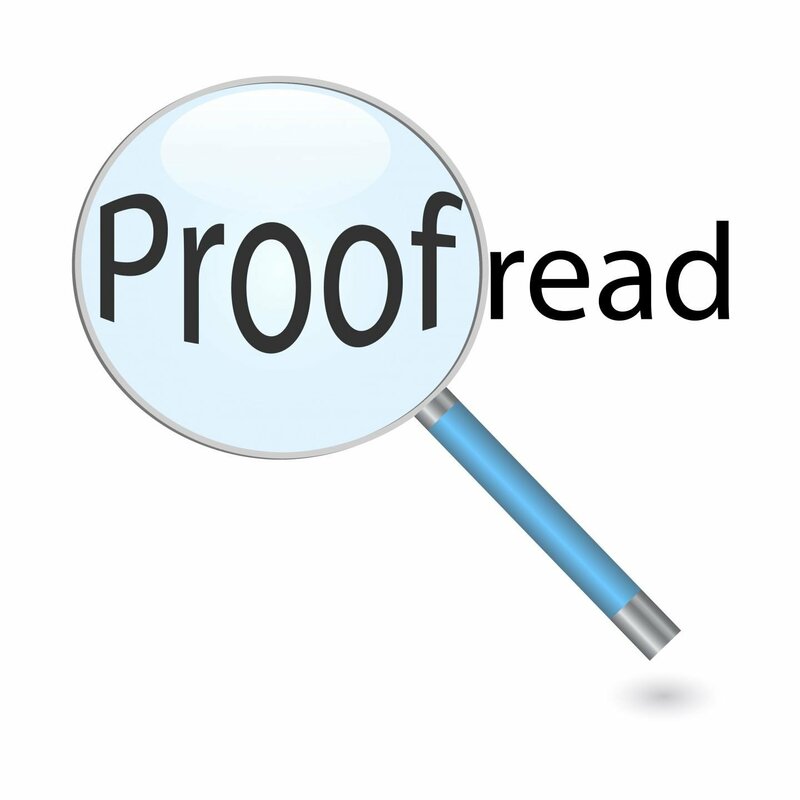 Here are two proofreading tools you can use to help ensure your writing is clear , concise and errorless. Google Translate is a great way to hear your writing read aloud. Open one of your commentaries, copy your response and paste it in the text box on Google Translate. Click the audio button, listen carefully, and read along with your highlighter in hand. You will (should!) hear errors, incomplete sentences, etc. This won’t really help with punctuation, but you should catch incorrect words, missing words, etc. Another good tool for proofreading your own work is imTranslator. Essentially you use imTranslator the same way you use Google Translate. However, one great feature of imTranslator is that users are able to slow down the rate of speech. This allows you to read along on your hard copy at a pace that’s right for you.